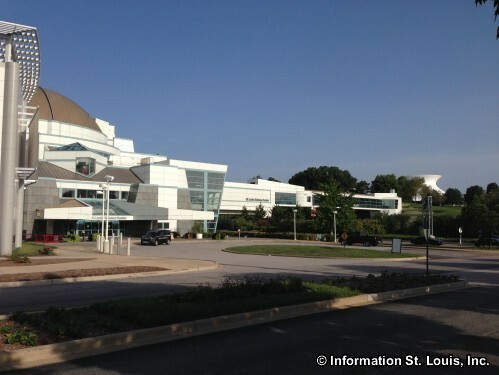 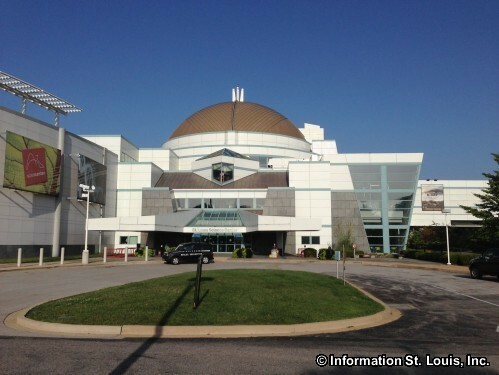 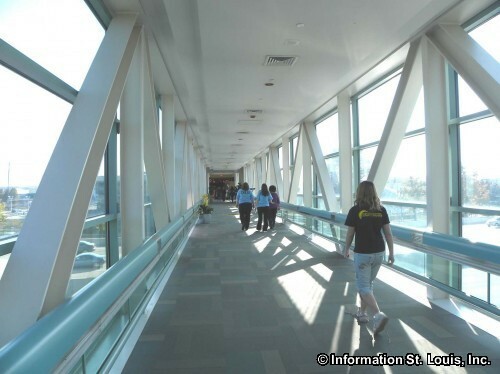 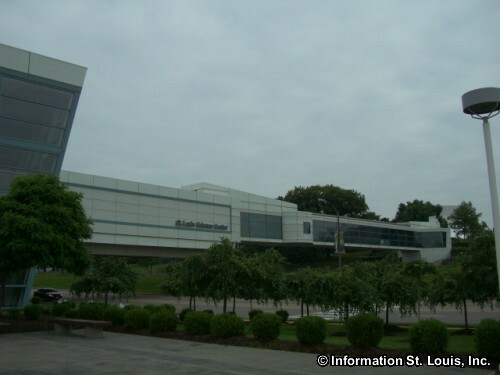 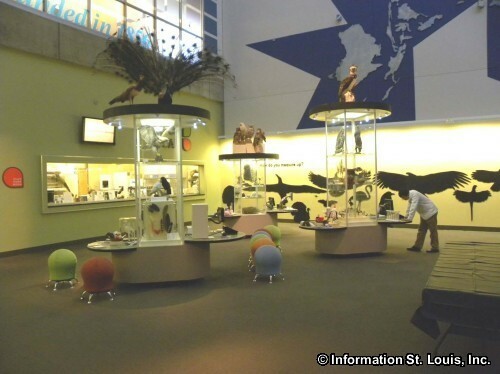 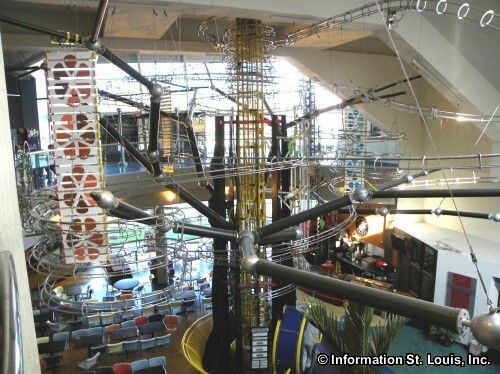 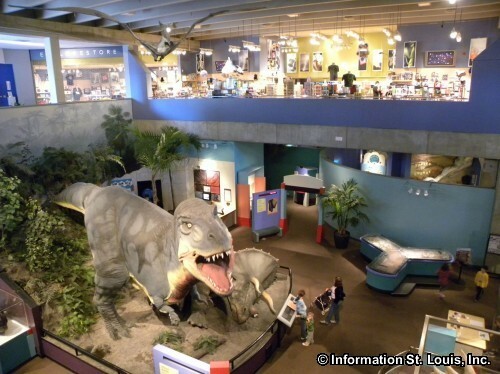 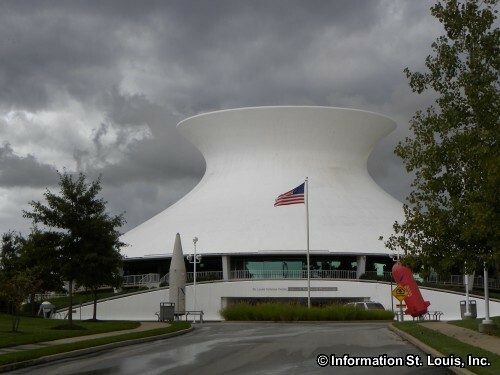 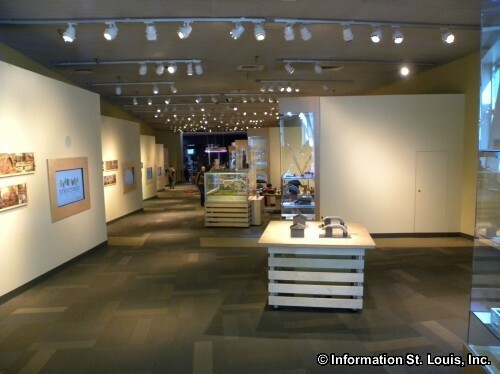 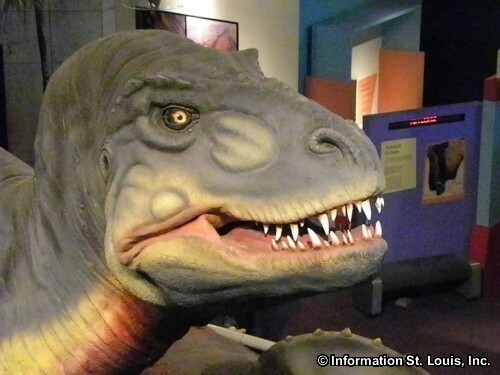 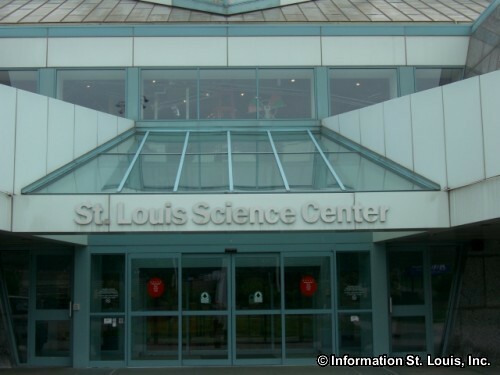 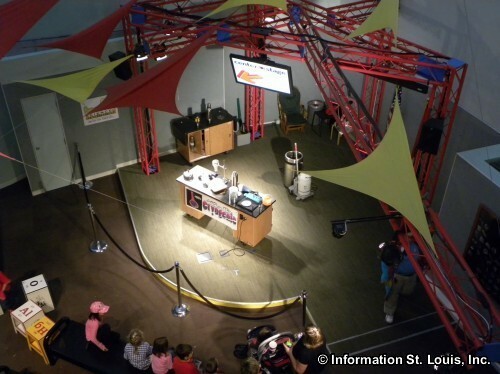 The St. Louis Science Center is home to over 700 hands-on exhibits that allow visitors of all ages to explore the sciences. 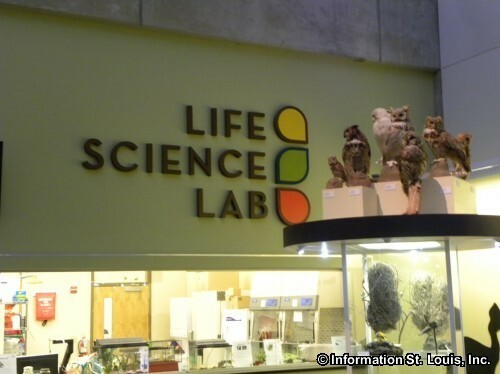 Ecology and the Environment, Aviation and Space Exploration, Engineering, Paleontology, if it has to do with science, it can be discovered at the Science Center! 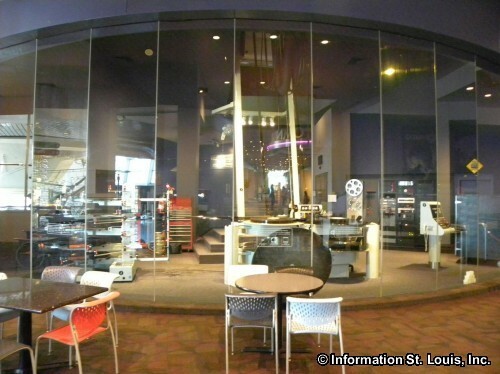 The OMNIMAX Theater features amazing movies filmed with awesome visual effects. 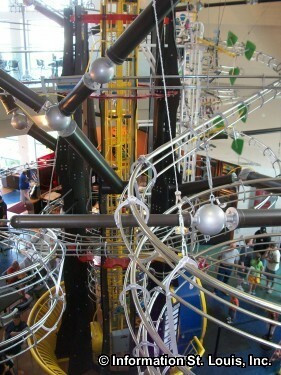 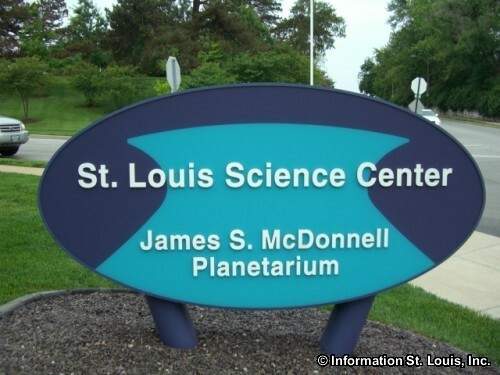 The Science Center also includes the James S. McDonnell Planetarium. 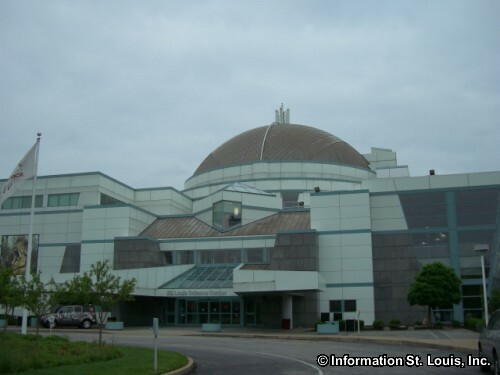 Located in Forest Park, the Planetarium is accessible via an enclosed walkway that crosses Interstate 64. 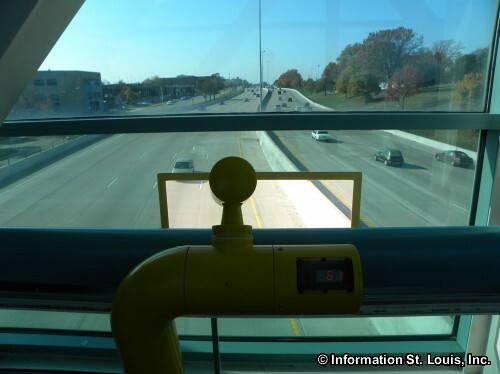 Check traffic speed from the walkway!